Like any other business, though he may have a team of experts assisting him, the owner needs to have knowledge about the operation of his business. Similarly, to run a successful website, it is always advisable for the owner to gain basic knowledge of HTML. A web site is designed and developed by a web designer and handed over to the website owner. For every small change/revision to the website such as inserting images, changes in content, rectifying errors in spellings, etc., the owner can himself make the changes and not bother the web developer who may or may not charge him for that revision. In case the website owner is not satisfied with any aspect of the website, he can conduct alternate trials on his own and then inform the web developer to make the necessary changes pertaining to his trials, thus conveying his exact expectation of changes to the developer. As you are aware that Visual Editor (What You See Is What You Get) is available in all Content Management Systems like WordPress and Blogger. It allows you to edit, format or create content just like any desktop app. These tools allow users to write content on a website without worrying about the HTML tags required, which it writes itself in the backend. Now, this tool sometimes while generating automatic text behind the scenes writes some code which is not required or which makes the structure of the website looks bad. For example, when you click enter twice, it sometimes writes two paragraph tags and when you try to remove the tags from the Visual Editor, sometimes it removes only one while leaving the other left behind. In this scenario, knowledge of HTML allows the owner to rectify this text on his own. 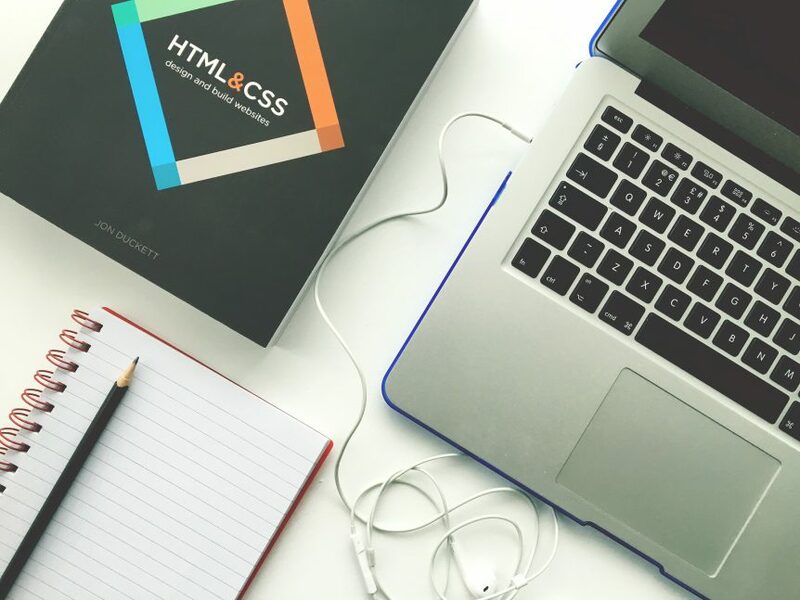 With the knowledge of HTML, the owner can view and understand the structure of various other websites, thereby giving him ideas and material to research on his own website. With the use and knowledge of HTML, the owner can change/edit the meta keywords that define the SEO for his website. Lastly but not the least, a website owner with adequate knowledge of HTML can easily communicate with his web developer and pass on his requirements accurately, reducing any possibilities of misunderstandings.